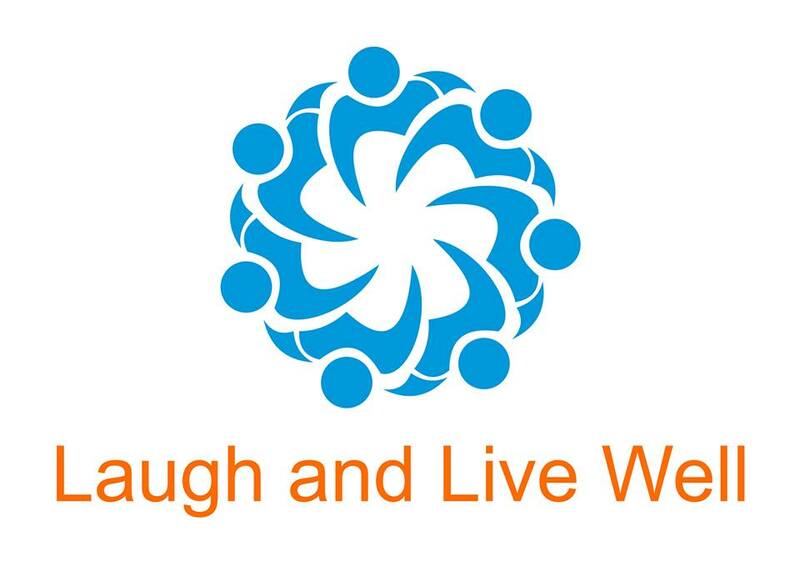 Laughter Wellness is a mindful practice designed to create and sustain positive energy. It is usually facilitated in a group and involves rhythmic exercises, breathing exercises, positive reinforcements and laughter exercises. Reduces Stress – Laughter and deep breathing exercises lower cortisol ‘stress hormone’ levels in the body. They activate the body’s parasympathetic nervous system, making us feel calmer and more relaxed. We can’t feel stressed whilst we’re laughing. Boosts Mood – Laughter releases endorphins, which are natural ‘feel-good’ hormones and natural pain killers. Strengthens the Immune System – Laughter and diaphragmatic breathing boost the lymphatic system, an important part of the immune system, producing more immune cells, which maintain the health and wellbeing of the body. Enhances Relationships – Laughter Wellness creates positive energy, which makes us feel good. Studies have shown that when we feel good, for example when we are in a state of appreciation, it can be felt by the people around us. Positive energy has a ripple effect. It boosts mood and energy levels and creates more coherent relationships and more positive environments. 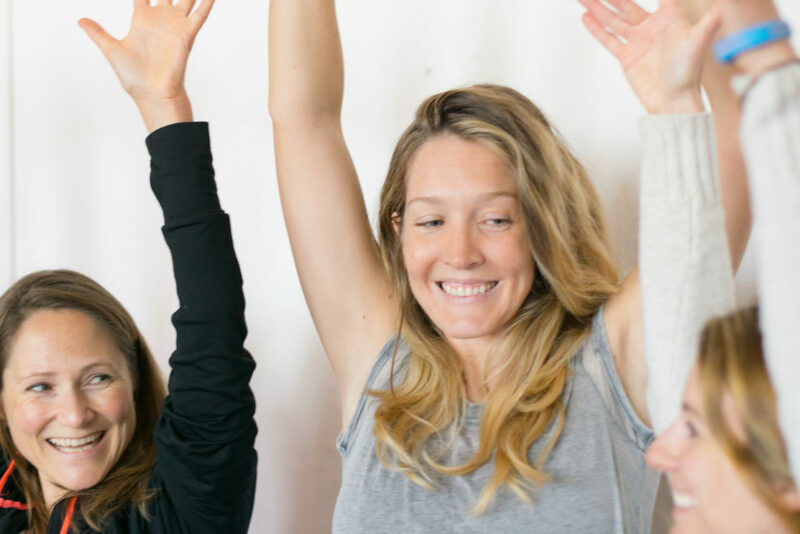 What Happens In A Laughter Wellness Workshop? You will explore what Laughter Wellness is and the benefits of Laughter Wellness for health and wellbeing. You will receive all the information you will need, to help you get the most out of your experience. The Laughter Wellness workout alternates between rhythmic exercises, breathing exercises, positive reinforcements and laughter exercises. Rhythmic clapping exercises stimulate the acupressure points in the hands and increase energy levels. Deep breathing exercises activate the parasympathetic nervous system and increase feelings of relaxation. One key feature of yogic breathing is that exhalation is longer than inhalation. An easy and effective way to exhale for longer, is to laugh. Positive reinforcements provide an opportunity to create positive energy, a positive mindset and authentic positive connections. Examples of positive reinforcements may include positive affirmations, celebrating what went well, sharing happy news, appreciation and gratitude exercises and sharing authentic descriptive praise. Happiness multiplies when you share it! 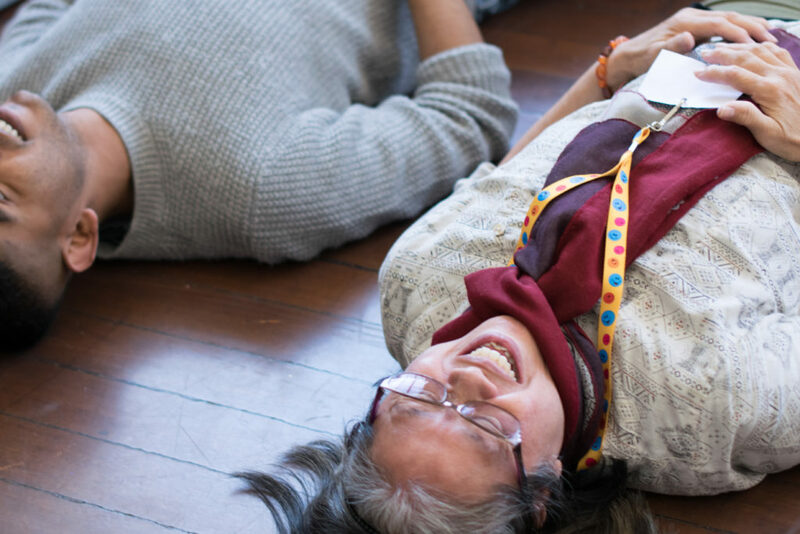 Laughter exercises are interactive and enable conscious connection through laughter. 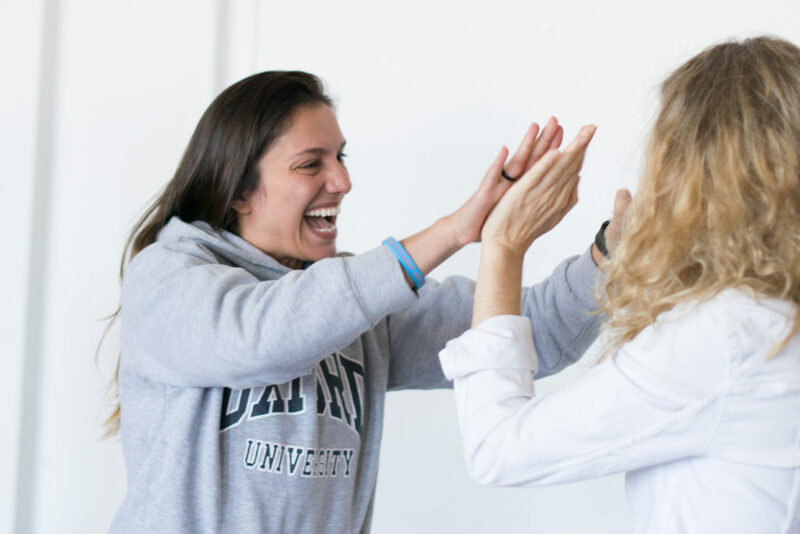 They often involve an action and simulated laughter, for example the ‘Handshake Laughter’ exercise involves shaking hands, making eye contact and laughing, as we greet different people in the group. With eye contact and group dynamics, laughter tends to become contagious. This involves a laughter meditation, grounding exercise and the wrap-up. A laughter meditation is an opportunity for free-flow laughter. A deeper level of laughter is often experienced, during a laughter meditation. 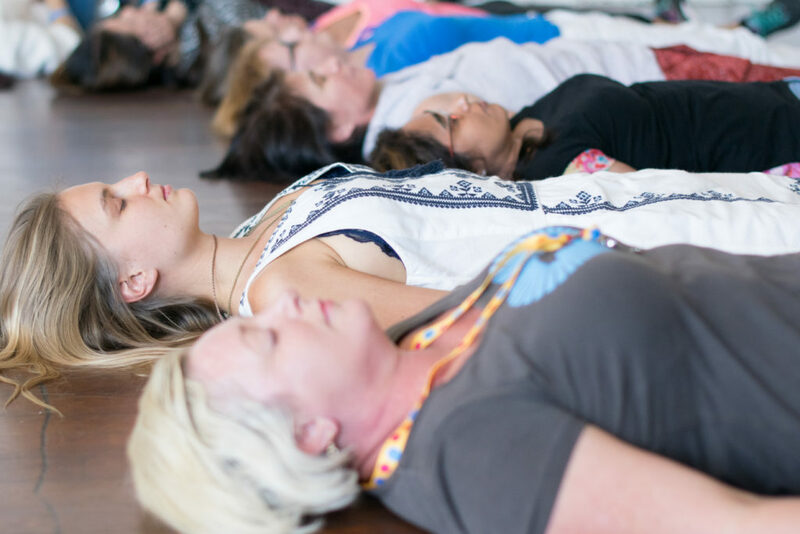 This is a powerful opportunity to shift energy that has been stored in the body. It can bring about a healthy, emotional catharsis. A laying down laughter meditation. 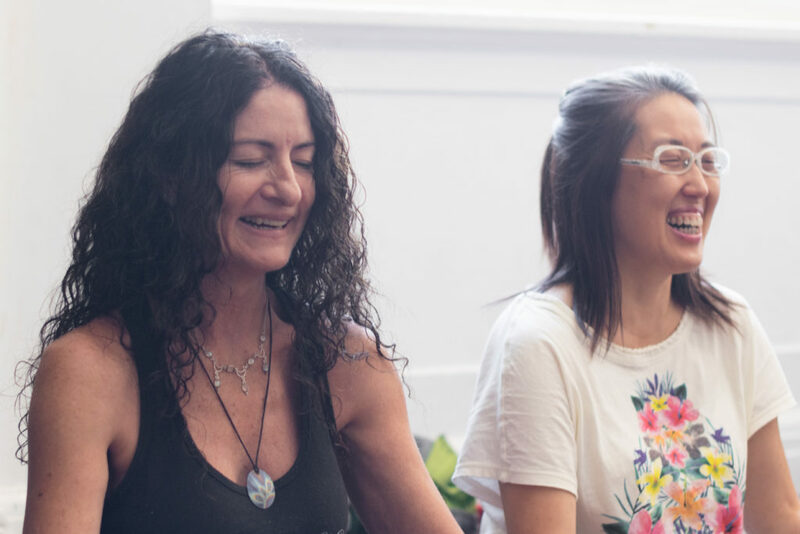 The laughter meditation is followed by a grounding exercise, such as a guided relaxation, to ground the energy of laughter and restore a state of balance. Where possible, the wrap-up is facilitated as a share circle. 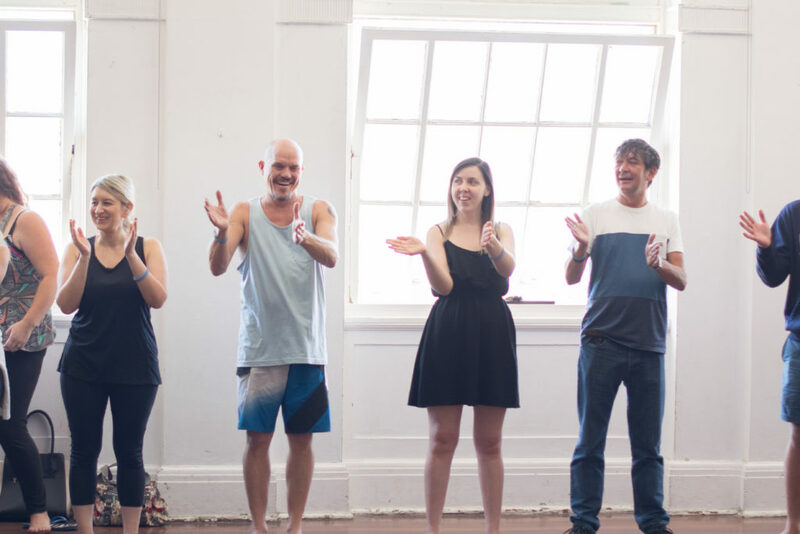 The wrap-up involves an opportunity for participants to connect with how they are authentically feeling in the moment, for their own self-awareness. Participants are then invited to share anything that is present for them with the group, if inspired to do so. – attending one of our upcoming public events. 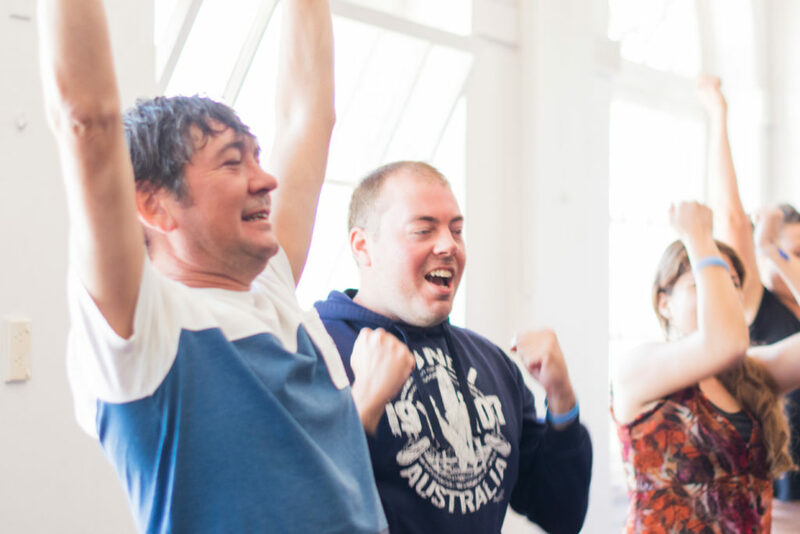 – a tailored Laughter Wellness workshop for your organisation or community group. – Laughter Wellness Facilitator Training. – Sebastien Gendry, founder of Laughter Wellness.